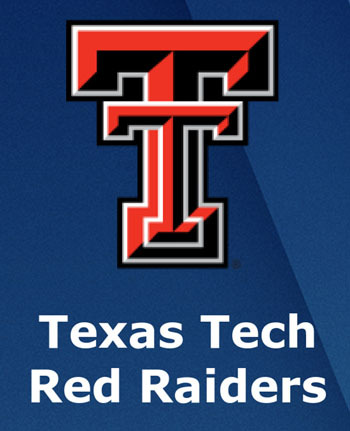 CBS cameras followed Texas Tech’s players into the locker room as the Red Raiders celebrated a 61-51 victory over Michigan State in the NCAA Final Four on April 6. But, when coach Chris Beard made his way to the locker room and began leading the team in prayer, CBS immediately cut away to the game’s announcers. Texas Tech will play Virginia for the national championship on April 8. CBS did not offer an explanation as to why they chose to cut away during Texas Tech’s team prayer.